LAST DAY TODAY! 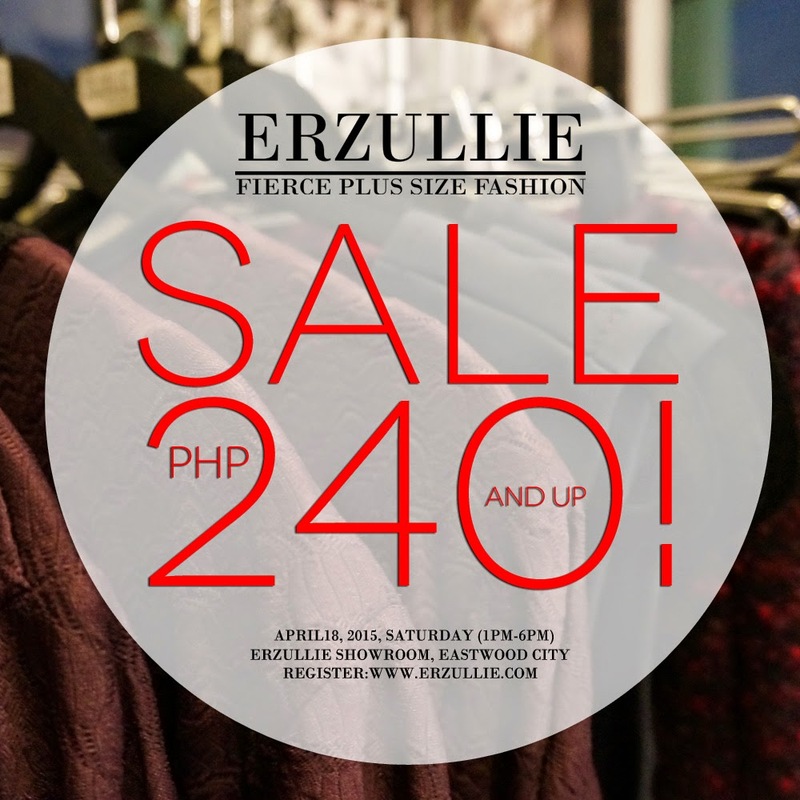 Get your curves ready for the ultimate Erzullie Summer Sale (Php 240 and up!) happening this April 18, 2015, Saturday at the Erzullie Showroom, Legrand II, Eastwood City, Quezon City. Cash/Master Card/ Credit Cards are accepted. Deadline of registration is on April 17, 2015.